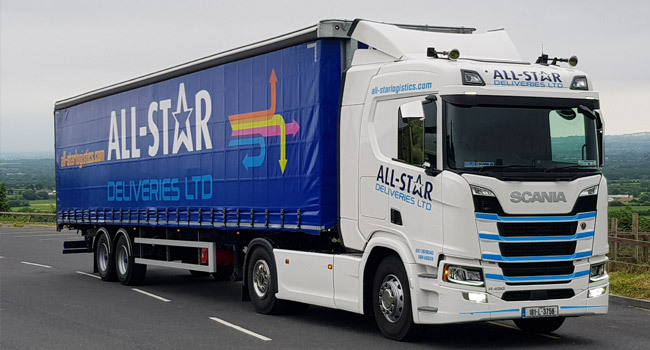 We provide dedicated vehicles for each job and for each customer so that our customers have the peace of mind knowing that their products will be delivered in the fastest and safest way possible. 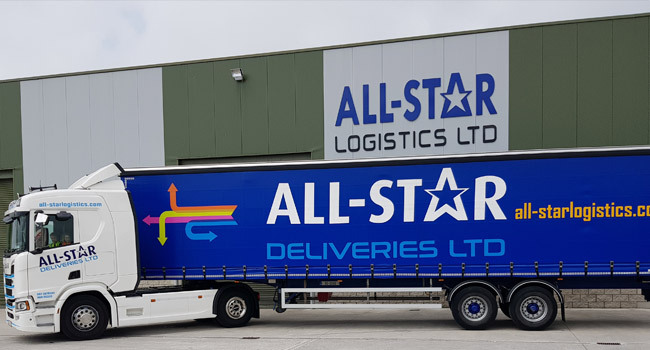 We have 45-foot artic trucks, 20-foot rigid truck and Mercedes Sprinter vans collecting and delivering road freight, sea freight, and air freight all over Ireland. We recently launched our new temperature controlled services after investing in brand new temperature controlled vehicles to cater for many industries and we offer services throughout Ireland. All Vehicles can be tracked live showing their exact location and their temperatures throughout a journey. Our temperature controlled delivery service is very popular for companies both small and large throughout Ireland. We will deliver your goods at the right temperature at the right time. We offer very competitive temperature controlled transport costs. 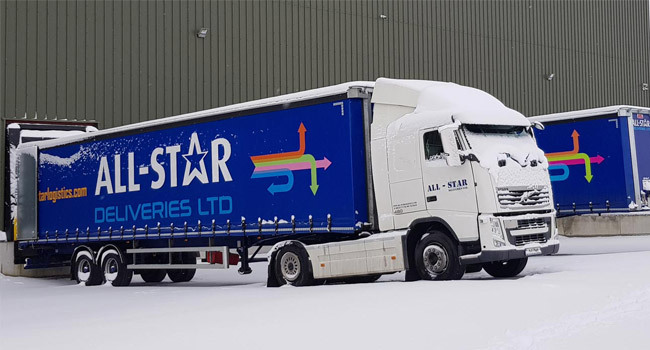 Over the past few years, the demand for this service has grown therefore we are delighted to be able to accommodate this growing demand with our new temperature controlled vehicles. We offer services to Pharmaceutical and Healthcare industries, Food and Drink Companies, Fruit and veg industry, Meat Industries and much more. Call our office or phone Paudie directly at 087 267 8542 to arrange a truck or van at short notice.